Darien Lake's wide variety of entertainment has made it "destination fun" since 1964. Located 45 minutes from Niagara Falls between Buffalo and Rochester, N.Y., today the park boasts more than 50 rides, including six world-class roller coasters; dozens of family-friendly rides; the region's largest water park complete with wave pool; a 20,000-seat performing arts center, operated by Live Nation; and world-class in-park entertainment. 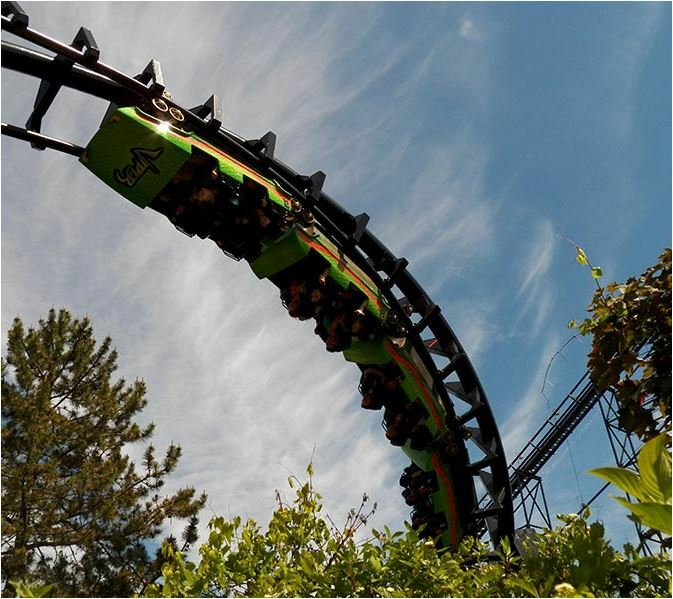 Visit http://www.darienlake.com/ to schedule your visit today!